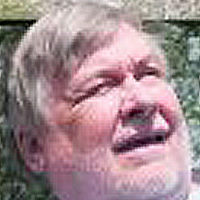 Peter Frost is a journalist for the Morning Star, Britain's socialist daily newspaper and website. He also writes for Culture Matters, a platform for socialist and progressive art, culture and politics. 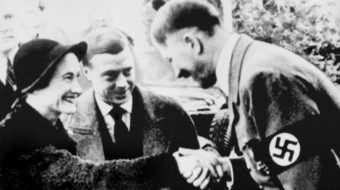 A long hidden secret of royal treason and treachery is revealed. The treasonous plot which would have put a fascist on the English throne. 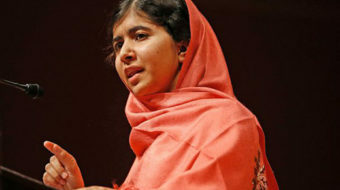 Malala Yousafzai, the 17-year-old Pakistani female education activist, shot but never silenced by the Taliban, became the youngest ever Nobel Peace Prize recipient. 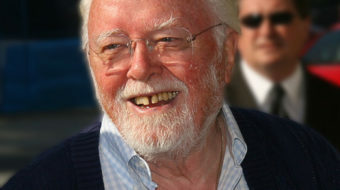 Another side of one of Britain's best known actors, film directors and producers who was true to his socialist principles and who supported so many good and progressive causes. 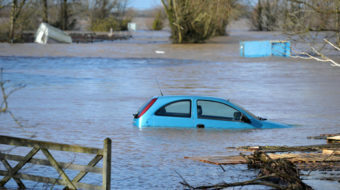 At long last the army has arrived on the Somerset Levels (a coastal area in South West England) where floodwaters have been disrupting normal life since just after Christmas. 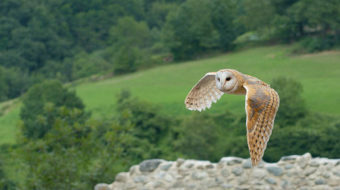 The barn owl population has declined from use of agricultural poisons and rat and mouse baits so popular in the 1950s and 1960s.